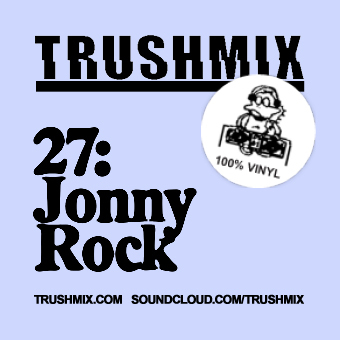 Jonny Rock is back, serving up another tasty selection of vintage house trax! A full hour of proper HOUSE, packed with secret weapons from the vaults of Jonny Rock. Chicago sounds for the body and soul!